PHUNDO is a trademark brand owned and operated by Phundo Fintech India Private Limited,a limited company registered under the companies Act 2013 with registration number U74999KA2017PTC106962.PHUNDO is registered with Association of Mutual Funds in India (AMFI) thereby authorized to promote Mutual Funds. The mantra of PHUNDO is to make the complicated simple. Literally speaking-select, invest, relax is the PHUNDO way of investing. It's not just about advisory, but changing the way you think about investing, choose goals and then stay invested until the goal is achieved ensuring that your money works harder for you. Every investment is treated as a goal and the focus will be on themes and then on the schemes. The portfolios are built after intense research employing subjective, technical and fundamental attributes, a method designed especially for you. 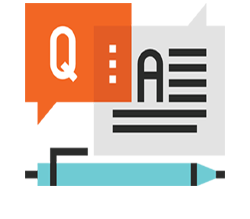 If you are having any Queries with respect to transacting Phundo.com click "Know More" and all your Queries would be answered. Phundo is not just about advisory, but changing the way you think about investing, choose goals process and then staying invested until the goal is achieved ensuring that your money works harder for you. 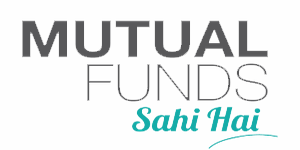 Mutual Fund Sahi Hai is a complete guide to mutual funds which provides all information related with Mutual fund Investment. 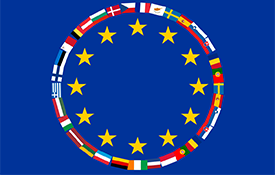 The selection of funds in the investment portfolios built for you are based on intensive research and analysis and is not influenced by the commission rates offered to PHUNDO. Welcome to the power of investing - the PHUNDO way. Preparing to meet your life goals is what we do for you. An Investor Education Initiative Videos by Aditya Birla Mutual Fund. An Investor Education Initiative Videos by Franklin Templeton Mutual Fund. An Investor Education Initiative Videos by ICICI Prudential Mutual Fund. 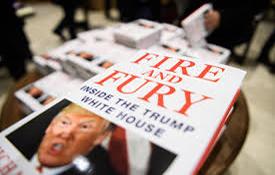 Newsletter - New Year special – FIRE & FURY!! 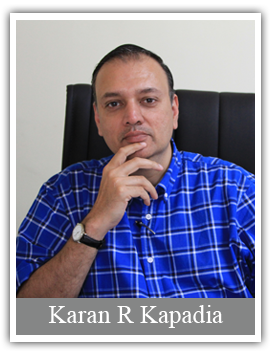 With over 23 years of experience in financial services having commenced his journey in 1994 holding variety of positions ranging from operations, branch banking, wealth management and NRI services based in India & UK with HSBC & Deutsche Bank, Karan is a wealth specialist across banking and asset management. His last assignment was with Franklin Templeton Investments where he worked for 10 years as Head of Sales across North, South, West & East regions managing the institutional clients and retail distribution. 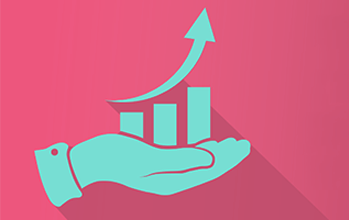 Analysing and understanding investor needs and requirements is an area of expertise. 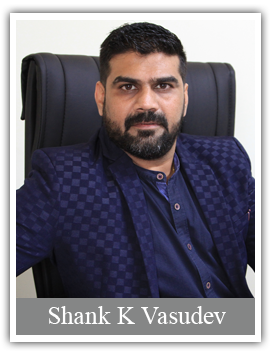 Vasu had been an integral part of the Mutual fund industry for 12 years commencing his career with Kothari Pioneer India’s first private sector Asset Management Company. Post the merger of Kothari Pioneer with Franklin Templeton Vasu held senior positions within the company managing institutional sales and retail distribution for Karnataka, Kerala and Hyderabad with indepth understanding of investor behaviour across segments. Vasu successfully launched a profitable corporate event management startup and has been part of an intercity cab app aggregator startup covering over 50 cities in India pursuing his passion to incubate and lead both ventures into providing quality customer experience. For the past 7 years Balaji has been an academician, teaching as a professor at reputed B-Schools. 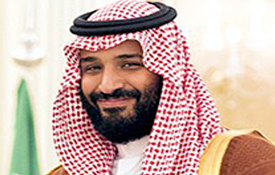 He has three post-graduation degrees and also pursuing his PhD with a focus on a Study on Equity Mutual Funds as a Tool for Long Wealth Creation. Balaji is retained as a senior training resource by leading AMCs aimed at analysing investor psychology, client portfolios based on risk profiles. He is a columnist for the Hindu where he writes for his column “ Cashwise” since 2011 and also for The Finapolis monthly magazine in addition to have authored seven books so far. 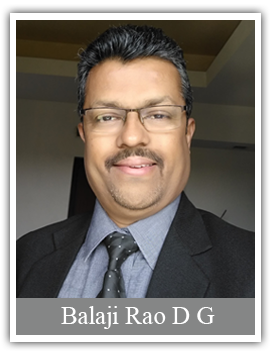 Prior to his academic achievements, Balaji spent 18 years in financial services as head of Karvy distribution in South India. 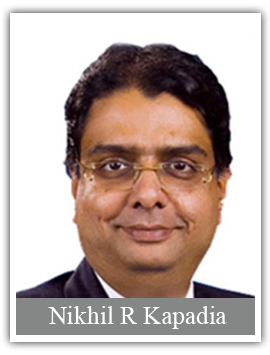 With over 30 years of experience in financial services Nikhil commenced his journey by setting up and heading the investment banking arm at DSP. Post this, he anchored the merger of DSP with Merrill Lynch to build one of the most respectable wealth management firms in India. His next assignment lead him to setup Deutsche Bank’s India onshore private wealth management division as well as leading this entity as Managing Director before being posted overseas to head Deutsche Bank’s offshore South Asia private banking businesses based in Singapore. Before commencing with Phundo in an advisory capacity, Nikhil setup and spearheaded Avendus Wealth Management in Mumbai making this enterprise profitable within 3 years of its launch.